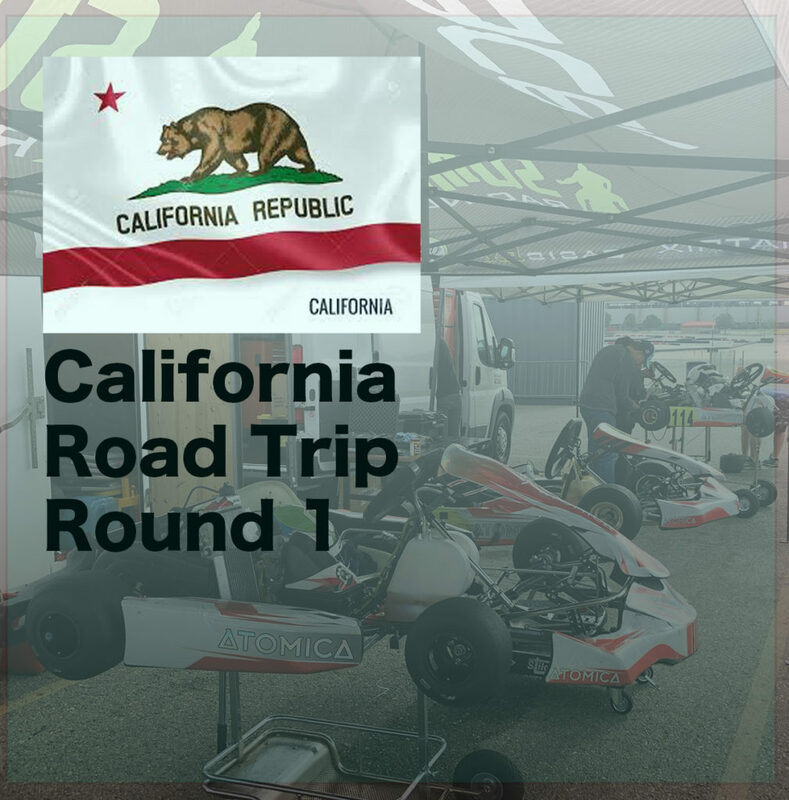 This past weekend RaceLab took several drivers to Southern California for a 3 day testing program at CalSpeed Karting in Fontana, California. The drivers ranged from Micro to Masters all experiencing some major improvement. Antonio Costantino took in every session he could to work on his preparation for the upcoming season in the Junior category as he is moving up from the Mini class and adjusting to the bigger kart can be quite the feat. Ian Pirie and newcomer Kieran Guiney also saw some major gains as the newcomers to the RaceLab program are both still quite green in the big picture but by Sunday had dropped several seconds off of their times displaying some bright things to come. Talan Braico also made massive strides forward making the most out of his three day stint. Braico showed consistency like never before as his pace improved significantly. Aaron Thomas also put in a strong effort over the three days getting his times down to a very competitive time bracket all while physically enduring the bumps and taxing surface of the Fontana track. “This is one of the best things we’ve ever done for training drivers as they are fully immersed in karting and there are no distractions” Team Manager Steve Rickman’s thoughts on the program. “We are not just getting guys making progress and then waiting to see it come to fruition, it is happening the next day and it is very measurable so it’s clearly working for us”. The next round will be in January as the crew will be joined by Chris and Ryland Eagles who will also take aim at a another competitive season in 2019. This entry was posted in News and tagged california, calspeed, fontana, karting, race team, RaceLab, school, training.